Mary Lydia Ryan is a longtime pianist, composer and vocalist who returned to the music scene in 2010 following a decade-plus hiatus. 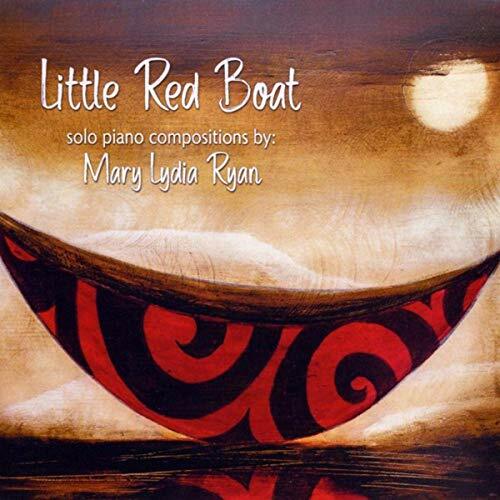 Her latest album, Little Red Boat, is a solo-instrumental piano offering that resulted from the inspiration of a painting by Steve Jensen and serves as the album's cover art. As the story goes, after placing this lovely painting atop her piano, Ryan began composing with ease the twelve pieces that would eventually comprise the album. Spanning approximately forty-three minutes, Little Red Boat was recorded in beautiful Sedona, AZ and mastered by fellow pianist and composer Joe Bongiorno. Beginning with the title piece, “Little Red Boat” is guided along by a gently flowing melody and an overall sense of optimism. Much like the rest of the album's compositions, this piece moves along in a constant forward motion, as if allegorically riding an ocean current to wherever it may lead the traveler. Next our attention is turned to “Woman in the Moon”, a nocturnal piece and one of my favorites herein. 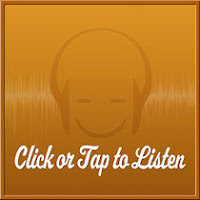 Quietly contemplative with a classical bent, it conveys an almost mythical quality, as the listener might easily imagine themselves sailing the seas at night while gazing upon the moon and finding reassurance in its company. Also noteworthy is the comparatively more buoyant “The Joy of Ten Knots” wherein a ballet-like melody is set to a gently galloping pace that simultaneously gives the composition a dynamic yet dainty quality. Another one of my favorites is the slightly wistful “Sailing This Sea Alone”. Conveying both a sense of fortitude and solitude, the piece is intriguingly characterized by higher register notes occasionally trickling upon the main melody like raindrops on the ocean. Additionally worth noting is “A Song About Sea Turtles”, which makes for a fitting tribute to one of the most cherished and remarkable sea creatures on the planet. Seemingly illustrative in composition with subtle twists and turns along its course, this delightful tune feels like a musical overview of a sea turtle’s long oceanic journey and graceful determination. For more information please visit the artist's website. This album is also available at Amazon, iTunes, Google Play and CD Baby.